HMD’s CPO Juho Sarvikas announced on Twitter that Nokia Mobile is starting the official rollout of Android 8.0 Oreo from Nokia 3 today. 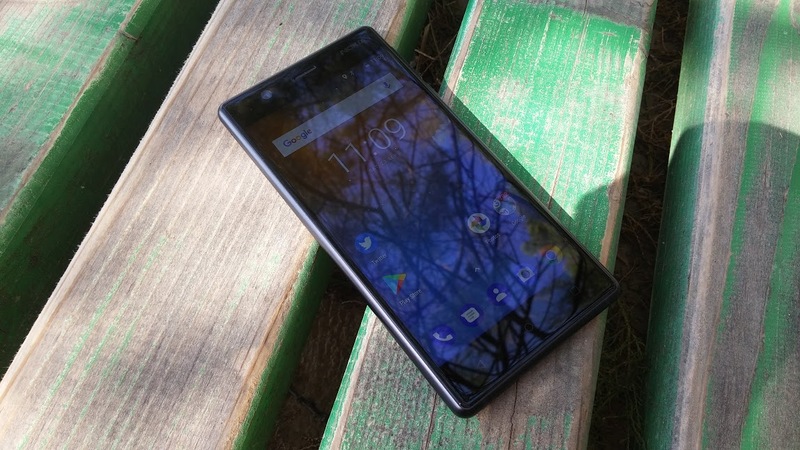 For quite some time, almost three weeks now, Nokia 3 users had the opportunity to test and help HMD develop Android 8.0 Oreo for Nokia 3 by providing feedback via Nokia Beta Labs. The update will be rolledout out in phases starting today, which means that not all users will receive Oreo at the same time. If you already run Oreo via Beta Labs, you should just get a regular update with the official OS – no rollbacks necessary.